Would you please write a book on CUBE formulas? I have been looking but cannot find a good one. They are so powerful and much more flexible than Pivot Tables. 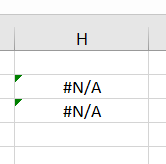 Is it possible to prevent the dynamic named set from being recomputed every time a query is run? How would you write the MDX measure? No, unfortunately – by definition a dynamic named set has to be evaluated each time a query is run. Presumably you’re handling a situation where a user can select multiple years? If so, your current MDX is probably the best way of doing this. A hypothetical example (which might be different in your experience) is technology book sales where the initial release period generates the most sales and subsequent periods show a steady decline over time. If the initial release period is the most important period (the bellwether), then it might be relevant to compare all subsequent periods to the initial release period. Gerhard wrote that a dynamic named set is recomputed every time a query is executed, even if the dynamic named set is not used in a query. 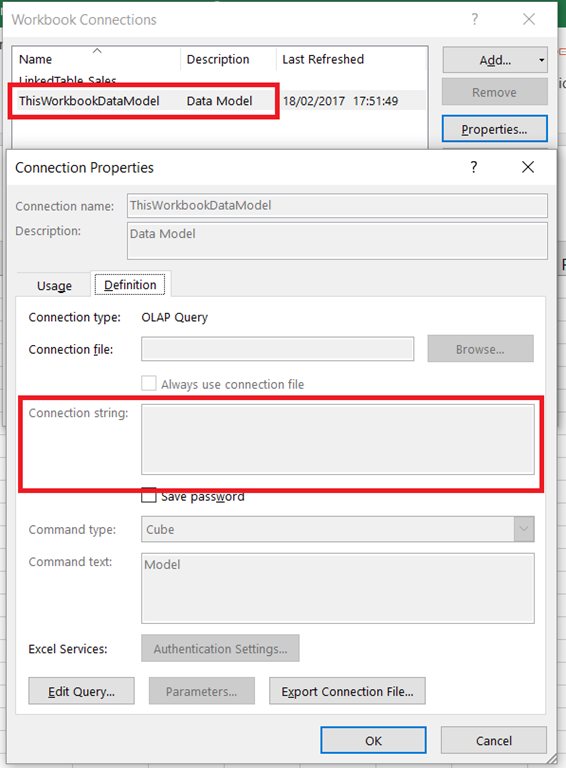 I was hoping that you might know either a better approach or a workaround to prevent the dynamic named set from being recomputed when not referenced in a query. Well, thinking about it another approach you could try would be to build a measure group from your Date dimension table (as discussed here: http://sqlblog.com/blogs/mosha/archive/2007/05/27/counting-days-in-mdx.aspx) and use a measure to work out the first year selected. However, I don’t think you should worry about the overhead of your named set – it should have no obvious impact on query performance, even though it is evaluated for each query, because it is very simple.